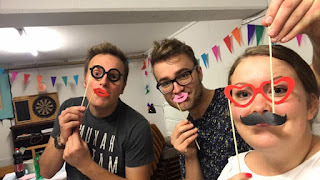 Vineyard fellowships in Denmark are on a church-planting spree, sending out families and starting three new churches in the past year—in Aarhus, Rønne (Bornholm Island), and Aalborg. 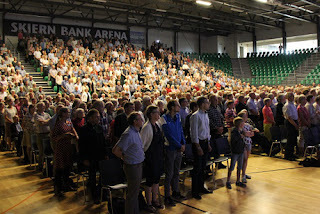 The new Aarhus Vineyard held their first worship service last spring, with 120 in attendance. Like the others, that group is an offshoot of the Vineyard in Copenhagen, which itself got its start in 1997. The new Vineyard fellowship is being planted by Anne and Simon Walsøe, along with others from their sending church. During the summer, Assistant Pastor Helle Rønne Samuelson and his family (also from the Copenhagen church) moved to the island of Bornholm to help plant a Vineyard church there. That church is already well on its way and growing. 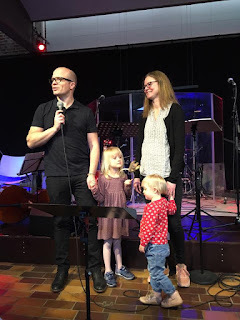 And if that wasn’t enough, Inge and Thomas Willer, formerly of the Regen Church in Copenhagen, recently moved their family to Denmark’s fourth-largest city (Aalborg) to plant a Vineyard church there. Vineyard churches in Denmark have been on a growth spurt in the past five years, with six fellowships established beyond Copenhagen: in Roskilde, Rønne, Køge, Odense, Aarhus, and Aalborg. Membership across the country in these churches is about 1,000, with some 600 of those in Copenhagen. Their emphasis on outreach and church planting continues. PRAY for the leadership in these three new churches, that they would be open to God’s leadership, that they would remain in the truth, and that they would be encouraged daily. PRAY for many Danes to come to faith and for spiritual growth in these churches. 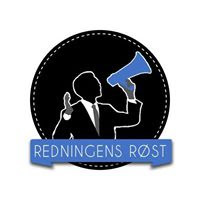 PRAY for the Rønne Vineyard vision evening, planned for January 3, that people would hear of the dream for Bornholm, and that many would be inspired to join what God is doing there. 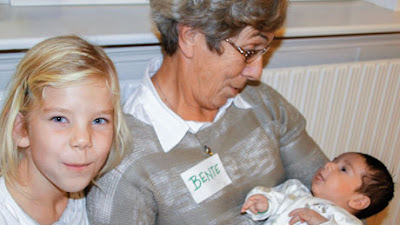 PRAY for revival to spread throughout Denmark as these (and other!) churches grow in their vision and multiply according to God’s plan. They eat waffles. They play ping-pong. And they’ll be introduced to Jesus. The decorations are up and snacks are on the table in the basement meeting room of a new Christian youth outreach in Aarhus, Denmark’s second-largest city. 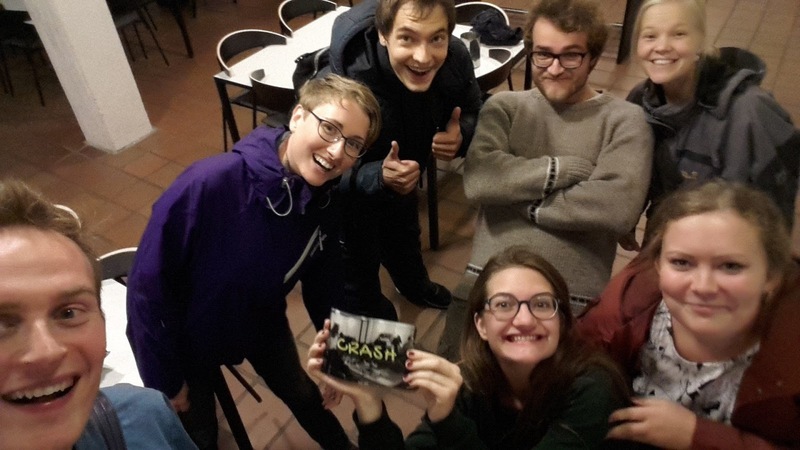 With the opening of the Crash Café last month, teens now have a place to hang out every other Friday evening and learn more about faith. 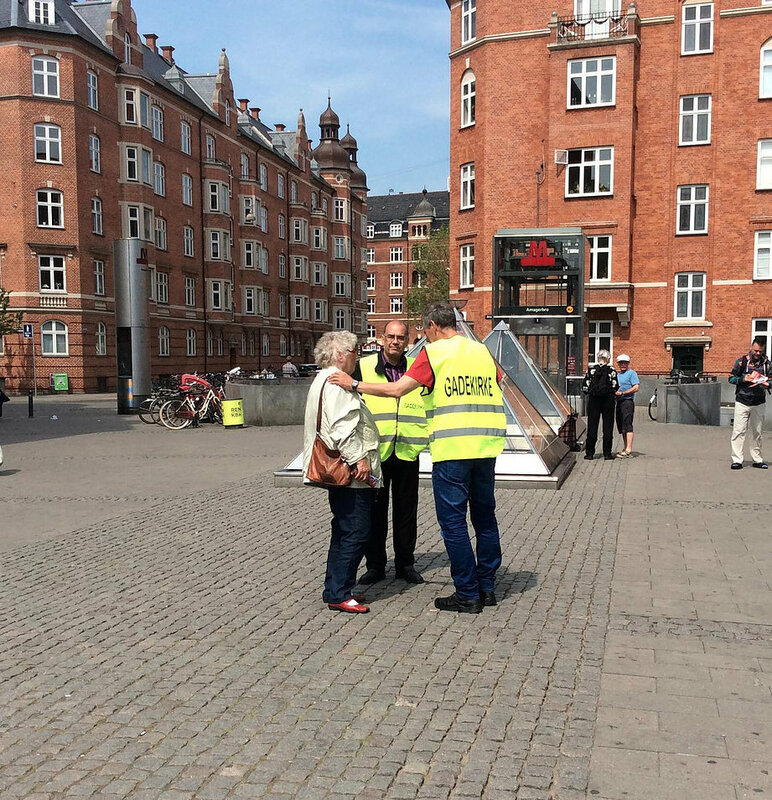 It’s staffed by volunteers and co-sponsored by Aarhus IMU (the youth ministry of the Indre Mission renewal movement) and Aarhus Bykirke (City Church). Rikke Lodberg Pedersen is one of the leaders. In typical Danish fashion, there’s an emphasis on “hygge” at the new café, with wall murals, game tables, and furniture to give it a warm, cozy atmosphere. 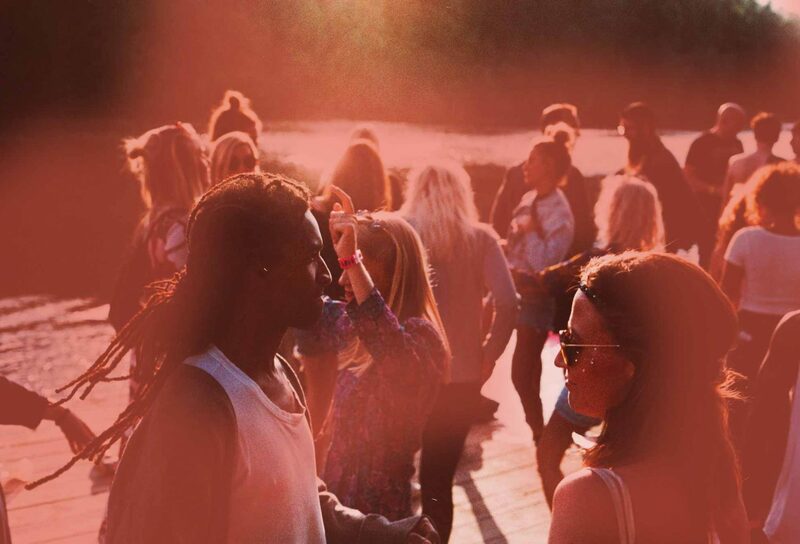 Ultimately it’s a place where teens with questions about life and faith can meet (slightly) older believers who are willing to share their lives. Opening night was September 15, from 7 to 10 p.m.
PRAY for the success of this new youth outreach, that spiritual conversations would lead to changed lives. PRAY for the leaders, that God would continue to draw dedicated volunteers who will model what following Jesus looks like. 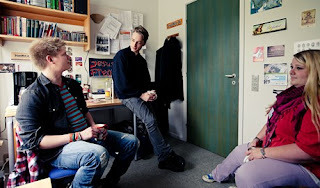 PRAY for the resources needed to continue and expand this strategic outreach to teens. They may have no other contact with Christians in their city. PRAY for revival to break out among teens who will come to know Christ through this café. 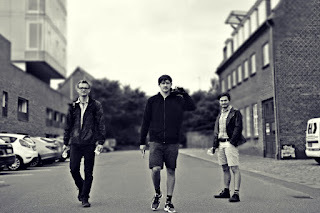 For the past several years, God has been moving in the hearts of Danish Christian musicians, giving them a heart for worship as never before and bringing a lively new style of worship into churches across the land. But it hasn’t always been easy for believers to share their music ("musik" in Danish) from church to church. 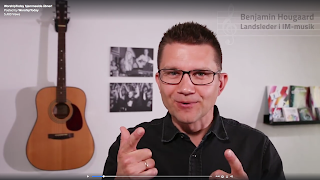 Today that’s changing, with the help of a new online tool that gives Danish worship leaders much broader access to a growing body of contemporary Danish worship music. Even the smallest churches in the most remote villages can sing along. Take a look at worshiptoday.dk and imagine you’re a small-town Danish volunteer worship leader, low on resources but full of God-breathed desire to glorify the Lord and share worship with your congregation. Now you can quickly search for new songs to sing at your next service. Learn the history of the song, and who wrote it. Listen to the songs being performed. And with the right permissions in place, you can even print out song sheets and chords in a variety of keys. Benjamin Hougaard, music leader for Denmark’s Indre Mission renewal ministry, unveiled the site last month. He envisions it as a support and time-saver for worship leaders across Denmark. To be sure, the little country has always enjoyed a strong heritage of hymns and Christian music (Danes love to sing! ), but this is an another encouraging step in a new direction. 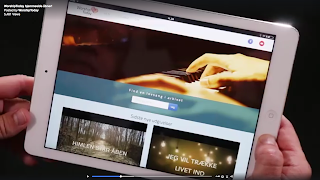 PRAISE God for this new way of sharing some of the best worship music in Denmark. PRAY for busy worship leaders in Denmark, especially for those in young and struggling fellowships where support and encouragement is needed. PRAY for the growth of worshiptoday.dk, that many more God-honoring songs would be added and made available to churches across the country. PRAY for revival across Denmark, that God would touch hearts through all kinds of music, and that the focus would be on Jesus—lifted up in new songs.